Peter J. Schnabel, Photography Servicing New Hampshire and the Boston Area. Events Portraits At Peter J Schnabel Photography we combine the classic principals of photography with a creative flair that captures the emotions of the day in a fun and exciting session to create art pieces that will be cherished for generations. 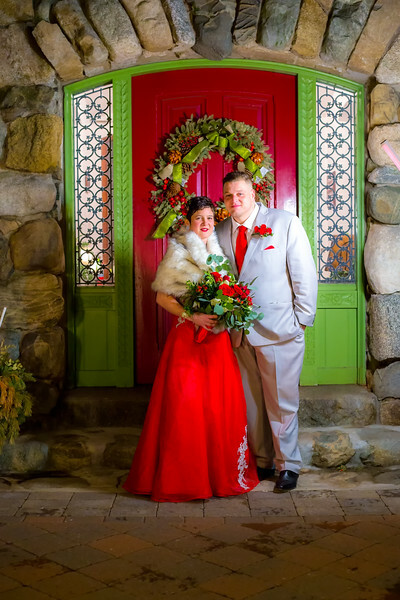 "We highly recommend Peter J Schnabel Photography for any event! The results of Peter's experience and preparation were great. Not only did we get a ton of photos to choose from, but Peter captured the day perfectly." "It was a miserable, rainy day, but Peter made the pictures look great! My daughter loved the photos of her ride.". "Quite a few pictures were simply artistically stunning." 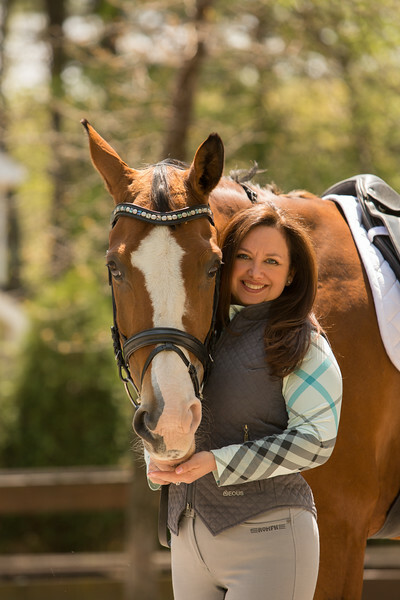 Offering Portrait, Event, Commercial and Equine Photography. We are located in Hudson, New Hampshire, but travel to locations in New England.